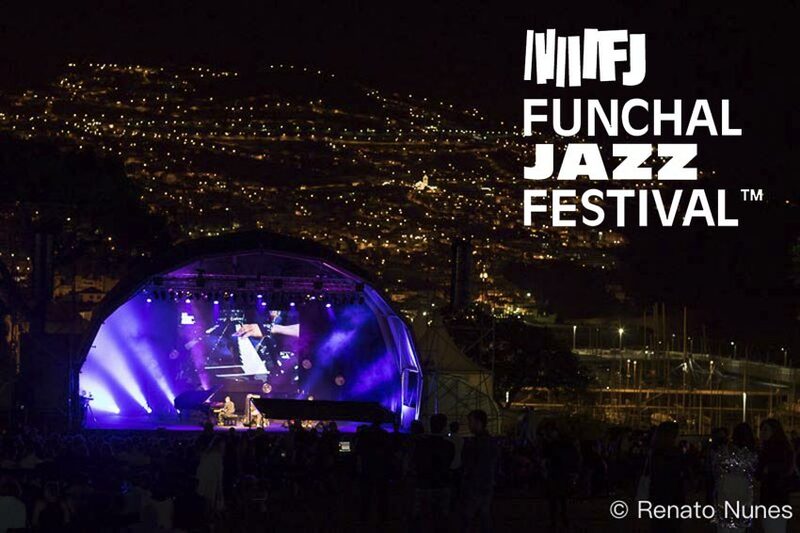 The Funchal Jazz Festival will be breaking loose during the 12th – 14th July at Parque de Santa Catarina, and promises to be an unforgettable experience. 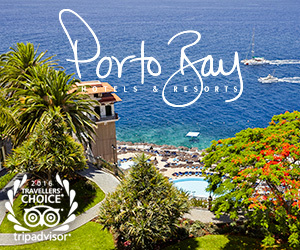 With the bay of Funchal as its backdrop the event, which boasts of being one of the most significant cultural events in Madeira, has hosted some of the biggest names in the business on its open air stage, including Esperanza Spalding, Cassandra Wilson and Arturo Sandaval. According to Songkick, this year’s artists will include Vijay Lyer, who will be headlining this year’s event, Vijay Lyer Sextet, Graham Haynes, Mark Shim, Steve Lehman and Stephan Crump. 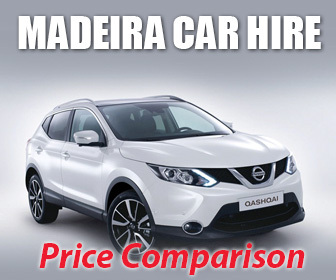 Tickets are usually available at FNAC (Madeira Shopping), Parque de Santa Catarina and Teatro Municipal Baltazar Dias.